The Night Diary by Veera Hiranandani! It’s 1947, and India, newly independent of British rule, has been separated into two countries: Pakistan and India. The divide has created much tension between Hindus and Muslims, and hundreds of thousands are killed crossing borders. Half-Muslim, half-Hindu twelve-year-old Nisha doesn’t know where she belongs, or what her country is anymore. When Papa decides it’s too dangerous to stay in what is now Pakistan, Nisha and her family become refugees and embark first by train but later on foot to reach her new home. The journey is long, difficult, and dangerous, and after losing her mother as a baby, Nisha can’t imagine losing her homeland, too. But even if her country has been ripped apart, Nisha still believes in the possibility of putting herself back together. Told through Nisha’s letters to her mother, The Night Diary is a heartfelt story of one girl’s search for home, for her own identity…and for a hopeful future. A 2019 Newbery Honor Book! The newsletter will go out 2/25. 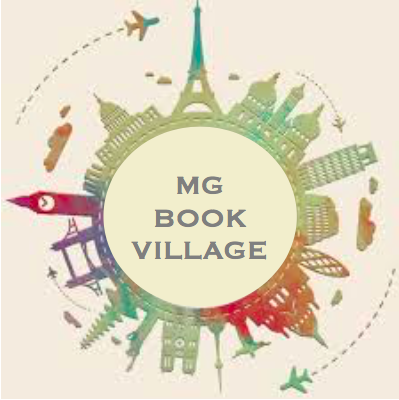 The #MGbookclub chat will happen 3/12 at 8 pm EST. ‹ PreviousWorld Read Aloud Day Celebration!